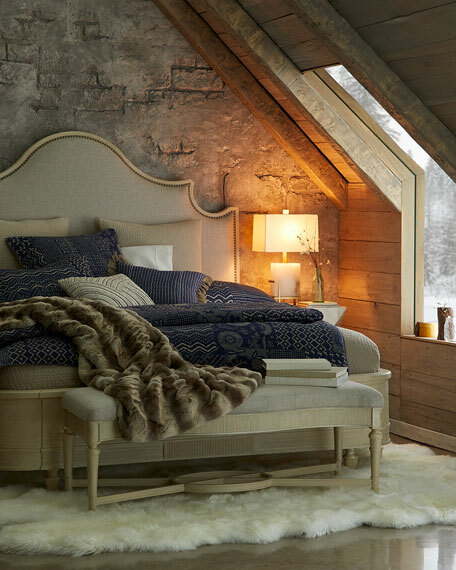 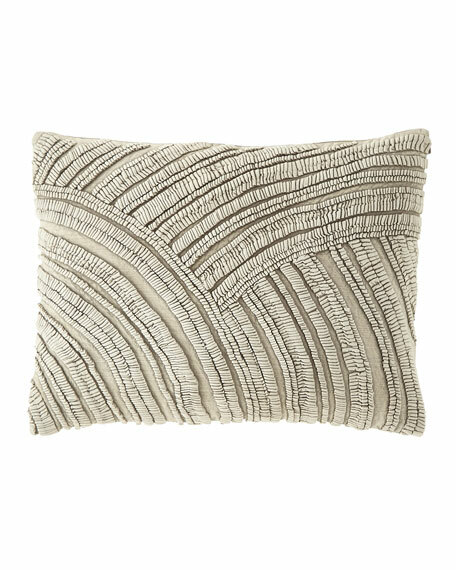 Pine Cone Hill Marianna Linen Decorative Pillow, 20"Sq. 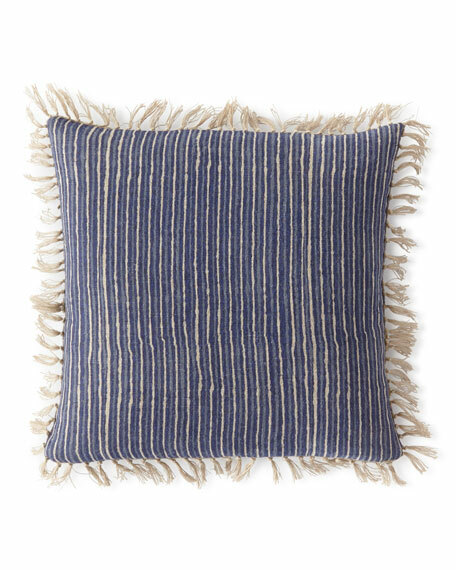 Decorative linen pillow with tassel fringe trim. 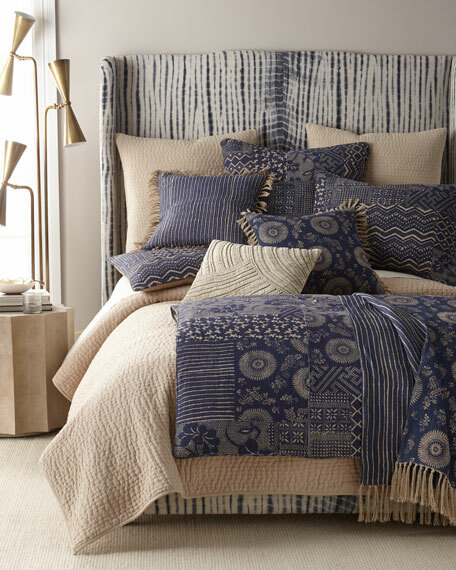 Reversible; resist medallion print on one side and stripe on reverse. 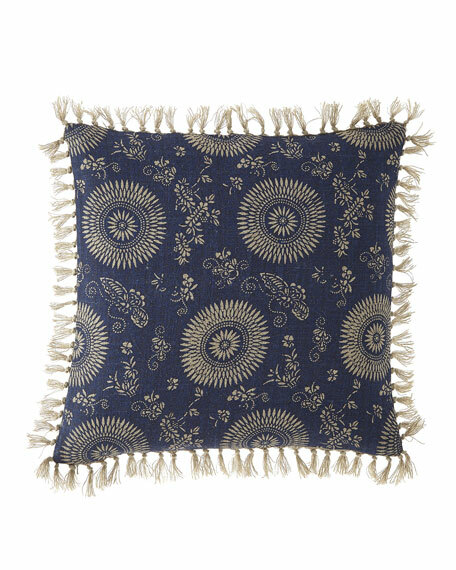 Pine Cone Hill Goa Natural Decorative Pillow, 16" x 20"
Abstracted relief design of 100% cotton self fabric is hand pleated and stitched in a scallop shape, then acid washed. 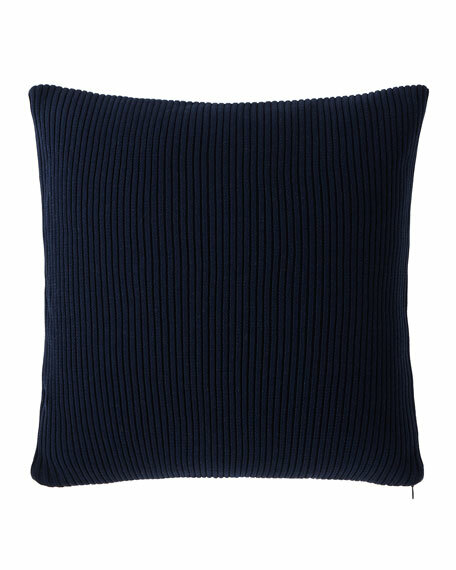 Aviva Stanoff Estate Pillow, 22"Sq. 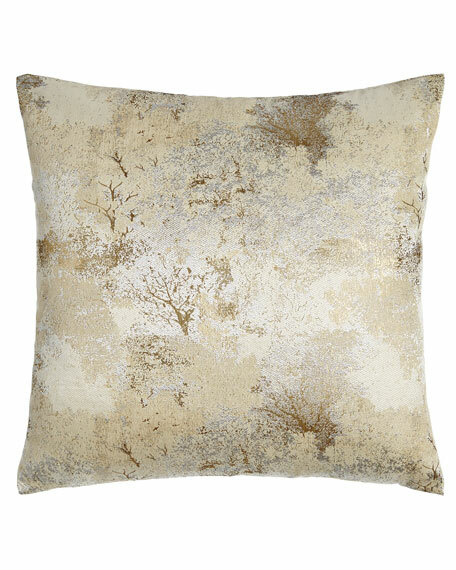 Lauren Ralph Lauren Faded Woven Decorative Pillow, 20"Sq. 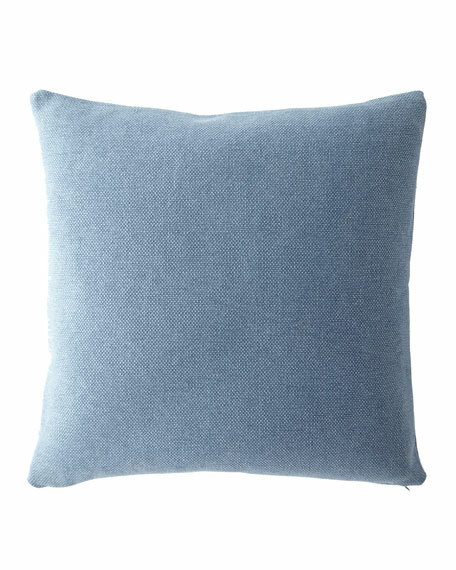 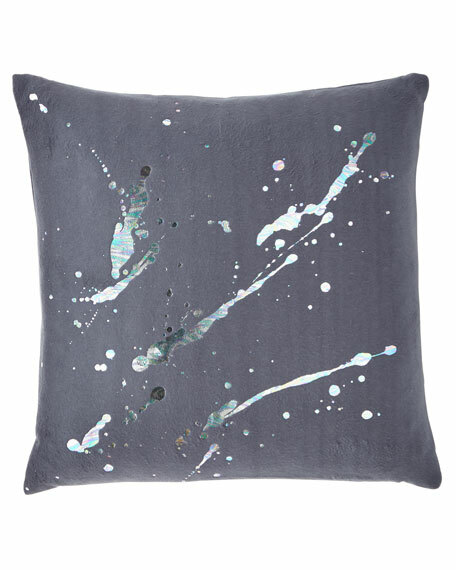 Mercerized cotton produces this throw pillow's smooth feel, elegant sheen, and saturated hue, which will retain its rich color wash after wash.